We are proud to invite you to our Dental Practice located in Fairfax, directly across from the Fair Oaks Mall. 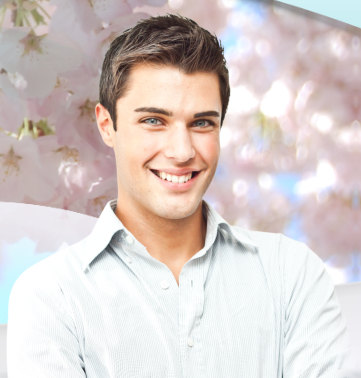 We offer preventive, restorative and cosmetic services. We are a family dental practice committed to quality care and patient comfort. Our goal is to provide a clean, comfortable environment with the latest in dental technology and techniques. We strive to provide outstanding dental care and patient experience through exceptional customer service, individualized care and attention. Our featured services include general dentistry, treatment for gum disease, cosmetic dentistry, teeth whitening, dental implants, and much more. 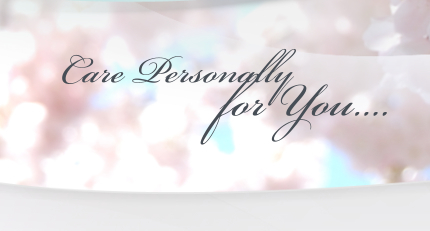 We believe in providing personalized care to our patients. We take the time to listen to your concerns and will work with you to develop a reasonable treatment plan that meets your needs. 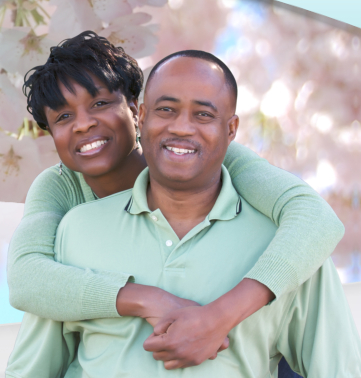 We will ensure that your dental visit is as comfortable as can be. We welcome you to check out our Patient Testimonials section to learn why our patients love our Practice. Check us out with a free, no obligation consultation and you will be glad you did. Call us at (703)268-5622, email us at appointments@rkdentalcare.com, or click for an appointment today!